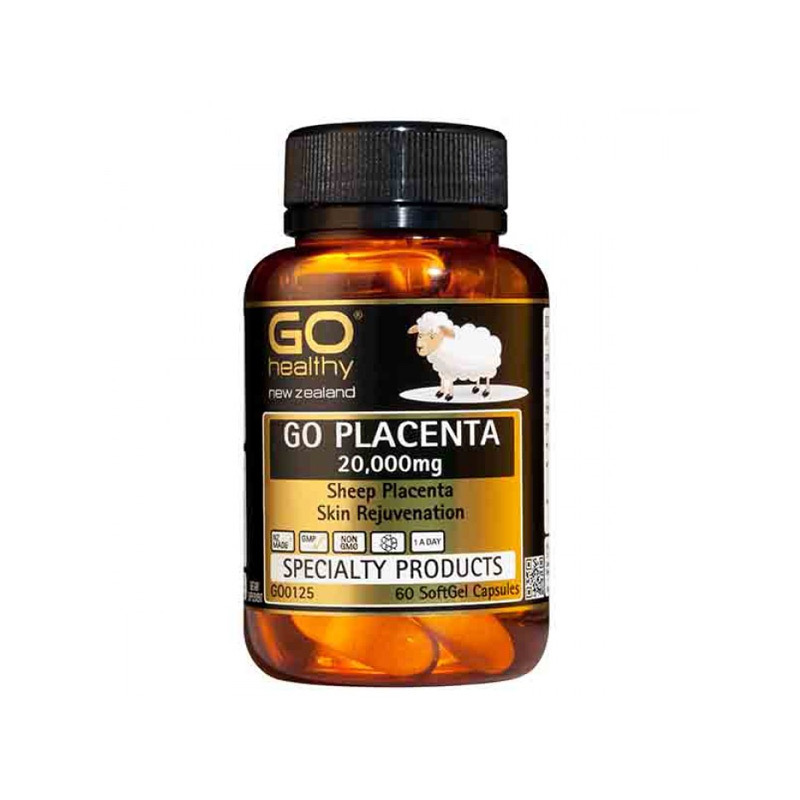 GO Healthy GO Hair Skin Nails Liquid is a comprehensive formula, rich in Silica and Vitamin C to assist in the production of Collagen. These essential nutrients improve beauty and vitality from within, helping to nourish, strengthen and protect your hair, skin and nails. Suffering from dry, dull hair? Having a bad day with pale skin and poor skin texture? Seeking to revive your thin brittle nails? Here’s a healthy solution for you! GO Healthy Go Hair Skin Nails Liquid is an all in one formula enriched with Silica and Vitamin C for promoting collagen production in the body. 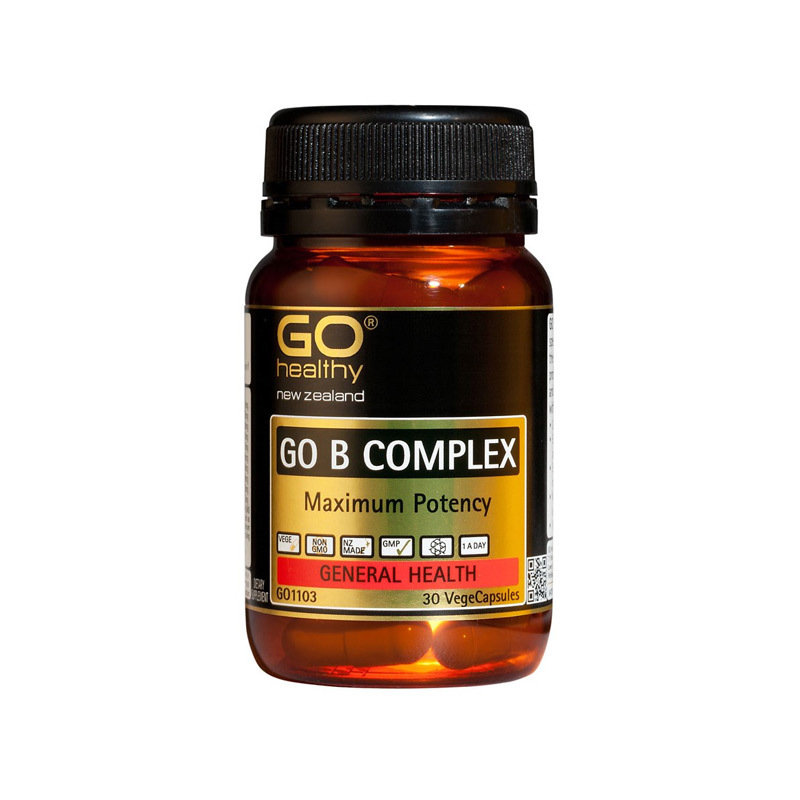 Together, these key nutrients enhance one’s beauty and rejuvenates the vitality of hair, skin and nails. Silica and Vitamin C serve to nurture and increase the resilience of hair, skin and nails against breakage. These essential nutrients help improve beauty and vitality from within, helping to nourish, strengthen and protect your hair, skin and nails. 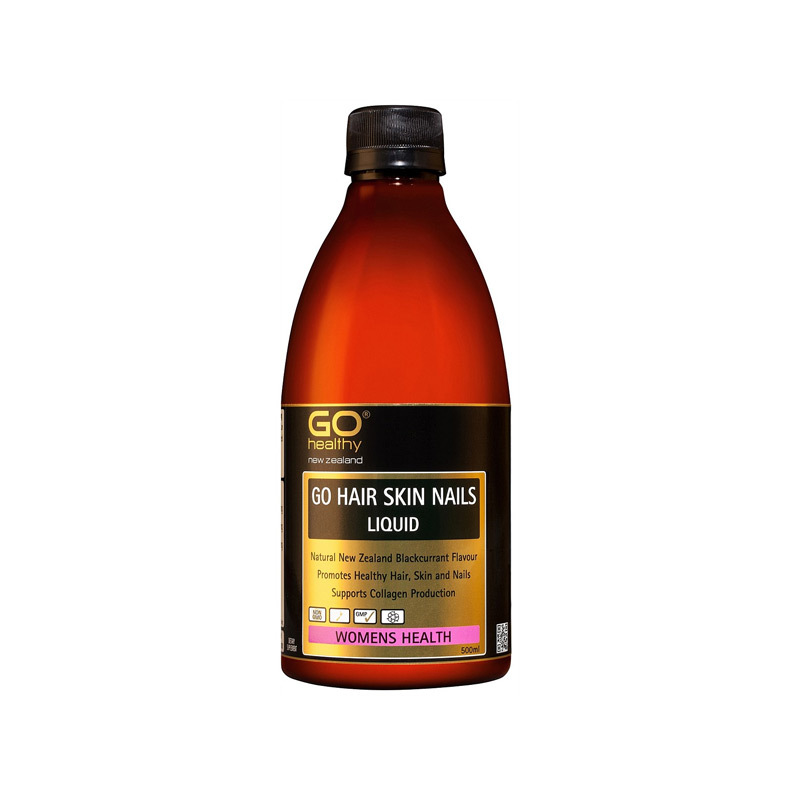 GO Hair Skin Nails Liquid is naturally flavoured with New Zealand Blackcurrant, making it pleasant tasting, and providing powerful antioxidant benefits. 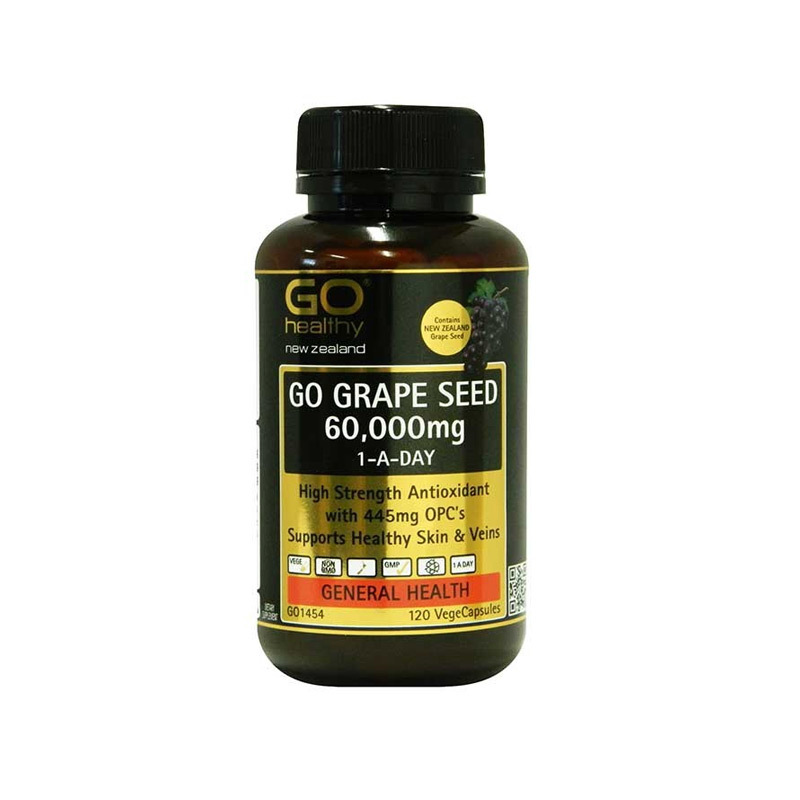 10 ml daily, during or immediately after a meal. Can be taken straight or diluted in water or juice. Or as directed by a healthcare professional. Store below 25°C. Do not use if cap seal is broken. Shake well before use. Refrigerate after opening. 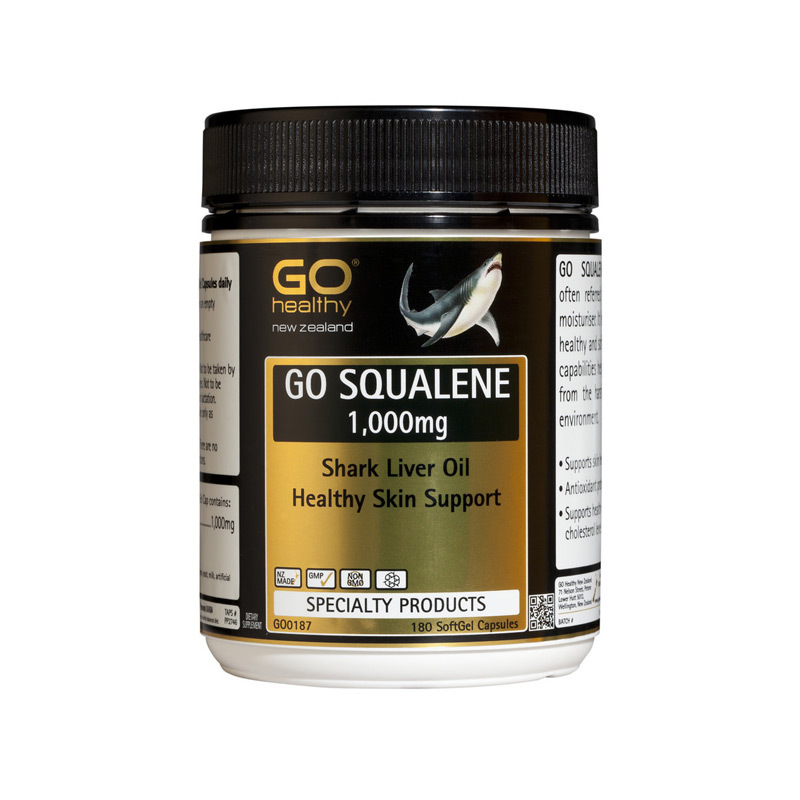 Supports cardiovascular function and blood vessel health.